My work is informed by the natural landscape and is concerned with recording an intimate relationship to my surroundings. My paintings place particular significance on place and reaffirm an affinity with a familiar landscape and deepening an intimate knowledge of it. I am inspired by the natural world and its unfolding beauties and cycles. My work expresses a feeling of affinity with the landscape through harmonising with nature and deepening an intimate knowledge of it through painting directly from life and sustained study. Through this I am interested in the dialogue and narrative which is created with the surrounding landscape and the emotive response to it. I feel my paintings convey a sense of personal dialogue and sentiment towards the landscape and the idea of the individual being at one with nature and discovering something through it as well as finding one’s significance in experiencing one’s place in nature. I have been inspired by artists who have spoken of such personal conversations with nature and how it has inspired their practice. 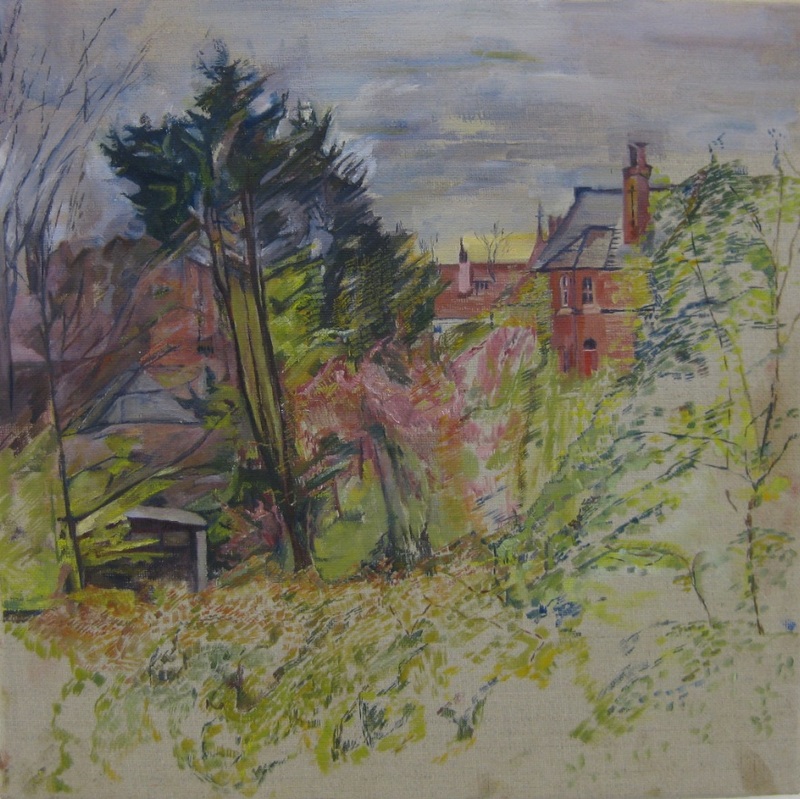 Artists such as Van Gogh as he spoke of how the Vicarage Garden ‘set me so to dreaming’ or Friedrich as he spoke of the quietness and humility one feels before Nature which is part of letting oneself go into Nature or Blake as he spoke of ‘seeing the world in a grain of sand and Heaven in a wild flower’. My painting has expressed ideas of living in harmony with the natural world and through speaking to it connecting with its soul which allows for a symbolic representation.